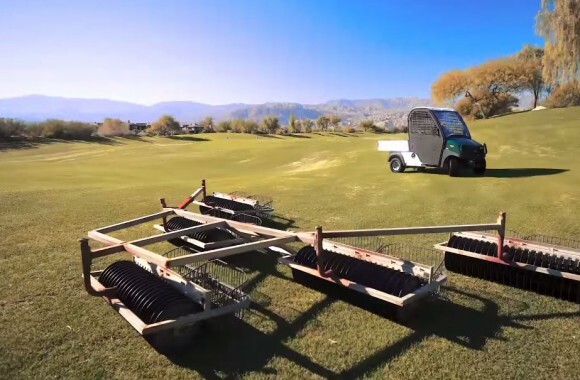 The Club Car Range Picker vehicle is ideal partner for you ball picker. 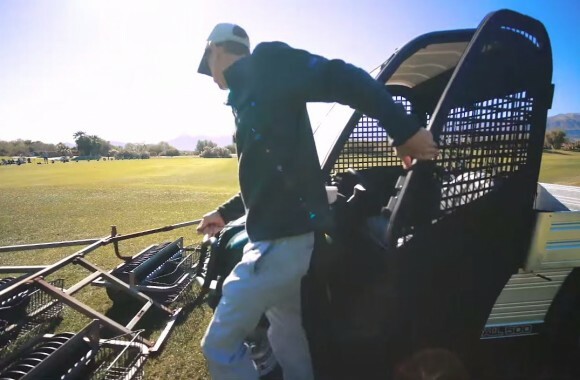 Fitted with Club Cars protective driving range cab and front attachment mounting system the Club Car Range Picker Buggy is perfect for use at golf clubs or bespoke driving ranges. 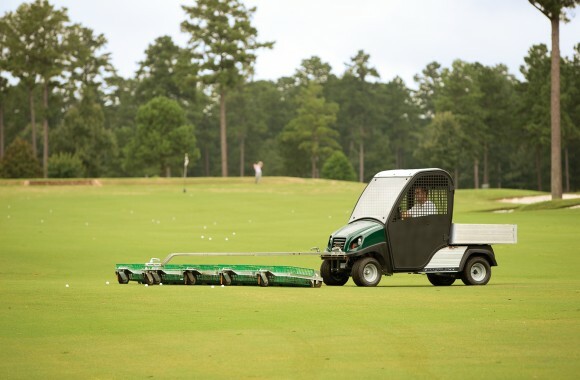 Based on Club Cars new Carryall Utility Vehicle platform the Range Picker can be ordered in a variety of sizes such as available in the Carryall range (click for Carryall models). The Driving Range Picker is also available with a choice of Club Cars highly efficient electric engine or a new Subaru 404cc petrol motor.